FRANCE, St Tropez. 30th September. Voiles de St Tropez. 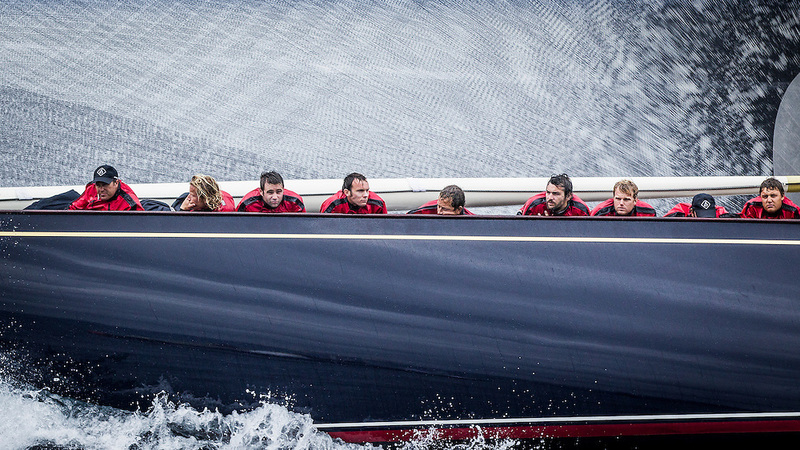 J Class, Race 2.